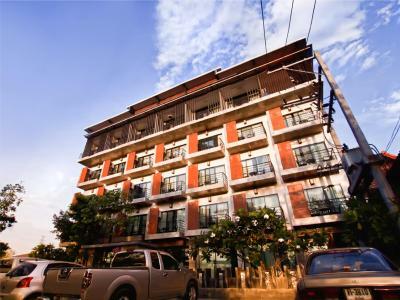 B2 Khamtieng is a 10-minute drive to the famous Nimmanhaemin Road, known for trendy restaurants and nightlife spots. 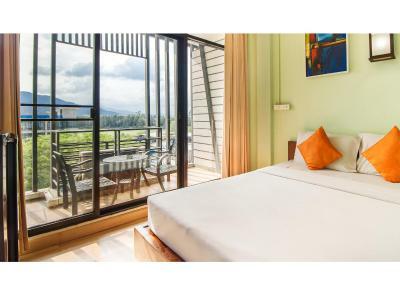 The hotel offers contemporary Thai-Lanna inspired rooms with free Wi-Fi. Free private parking is available. A 10-minute drive to Sunday Walking Street on Thapae Road and Night Bazaar, shoppers will find a wide range of local products and handcrafted items. 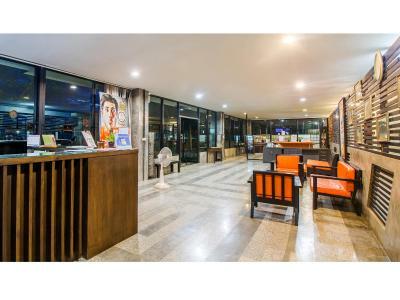 The hotel is a 30-minute drive to Chiang Mai International Airport. 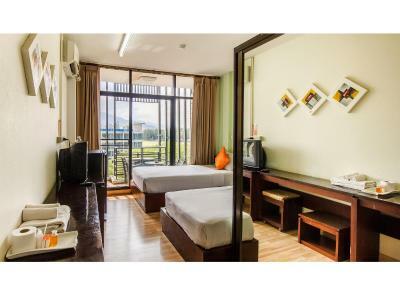 Styled with modern furnishings, each comfortable room comes with air-conditioning, a TV, and a refrigerator. 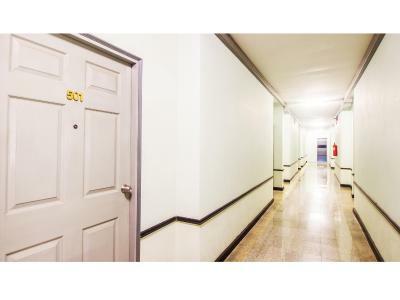 An private bathroom is included. Selected rooms come with a private balcony. 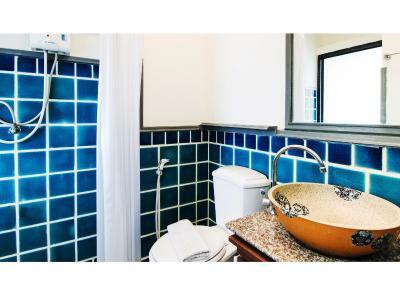 For convenience, the hotel provides 24-hour front desk and laundry service. Dining outlets can be found in Lotus Department Store, located across from the hotel. 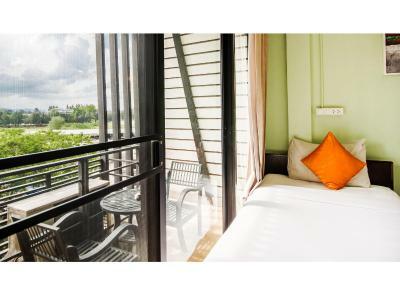 When would you like to stay at B2 Khamtieng? Each comfortable room comes with air-conditioning, a TV, and a refrigerator. An private bathroom is included. Selected rooms come with a private balcony. 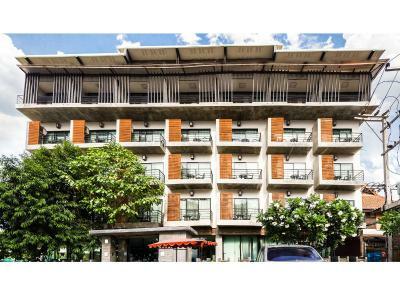 With a stay at B2 Khamtieng Boutique & Budget Hotel , you’ll be close to Lotus Khamtieng, a large discount department store - just opposite from the hotel and Central Festival Chiangmai, a newly big shopping mall. 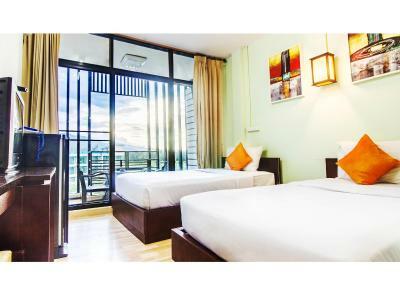 Easily accessible to other businesses, shopping areas such as Nimmanhaemin road, Thapae road - The Sunday walking street, or Tha Chang - the famous night life venues is only 5 minute drive, and less than a half an hour from Chiang Mai International Airport, the hotel is also located close to countless other shopping destinations, restaurants and attractions. Make yourself at home in one of our air-conditioned and spacious Superior Rooms. 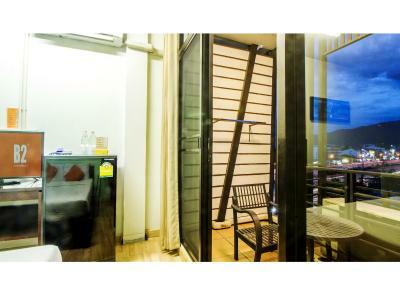 Rooms have private balconies and outfitted with refrigerators and mini bars. 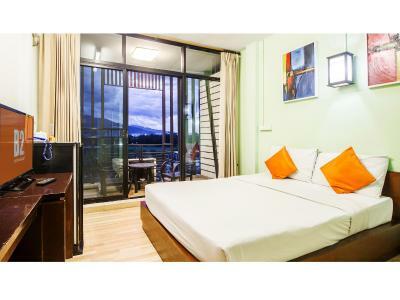 Free hi-speed wireless internet access, while flat-screen TVs with cable programming provide entertainment in room. This small and friendly downtown property is the perfect place for singles, couples, or a group of friends traveling on a budget. 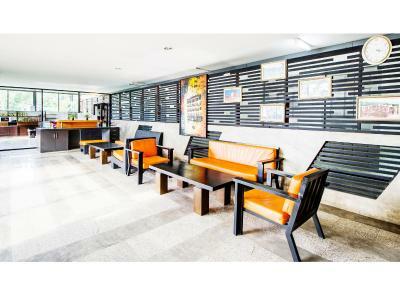 House Rules B2 Khamtieng takes special requests – add in the next step! B2 Khamtieng accepts these cards and reserves the right to temporarily hold an amount prior to arrival. None of the staff spoke any English. Thankful for the motorcycle "shuttle" to the parking lot 200 meters from the hotel.